I feel most in my element when I am designing and helping people add their own personal touches within their home. I often get asked for tips and tricks to fix everyday home design issues. How do I make my home feel warmer? I wish my windows were taller. 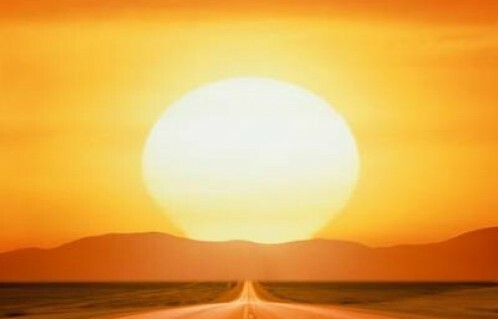 Can I control the sun’s late afternoon glare? These are all important concerts, but advice I am always willing to share: do not overlook your window treatments as the right window coverings perform wonders in creating a livable, harmonious space. Here are 7 big concerns to solve when designing your windows. Window treatments are a necessity in your home as privacy, light control and insulation are some of the most important duties for a window treatment. Your first task it to decide what function you need. 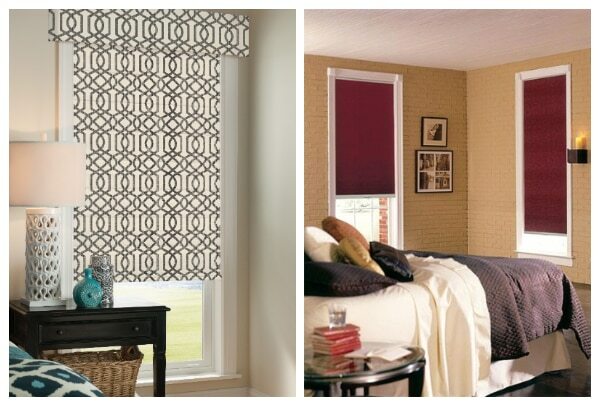 Most of the time you can combine your room’s special needs with a beautiful window treatment. With so many innovative materials and interesting patterns and fabrics, even the most challenging window can be in style. I truly believe that every window problem can be turned into a “window wow statement.” If you are lucky enough to be able to just decorate for the final look to your home, then the sky really is the limit, but most of us need to concentrate on performance first. These windows are fantastic at blocking light, but the room is missing pizazz! You can have both. Your windows are blank canvases that allow you to add your personal style. A perfectly put together room will incorporate window treatments that are both functional and ornamental. Some windows just need a colorful valance or a billowy sheer shade to give the room some decorative appeal. Your windows can be a statement piece in your home or provide the perfect accent for another focal point. Your decision to stand out or complement is dependent on the type of fabric chosen. 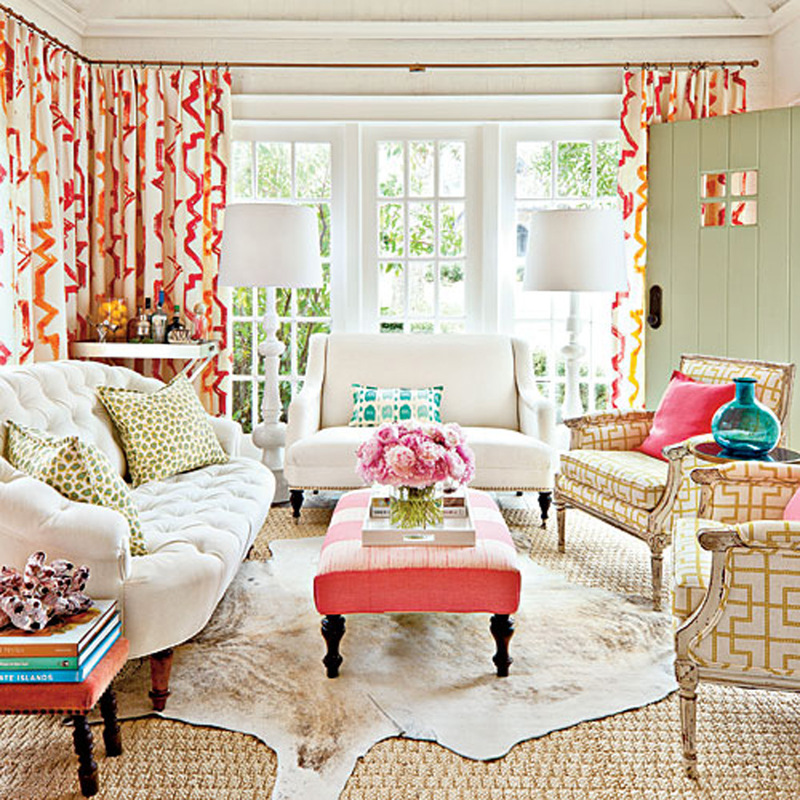 Look for an interesting pattern or try using your windows to add a pop of color against a neutral toned room. The results will be eye-catching. For a more subtle look, choose a fabric that is correlated to the color and design scheme of the rest of your room. 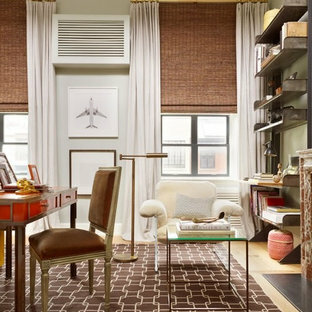 Use window treatments to rid a room of its stark and austere feeling. 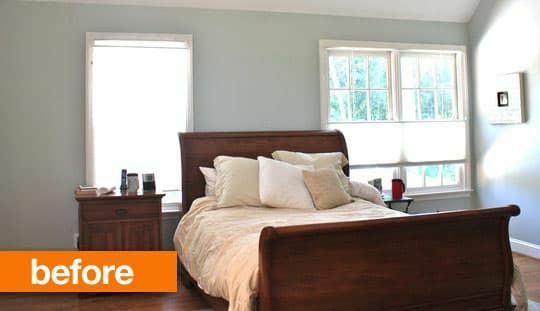 If you find your room is overrun with too many cool colors, you can introduce warmth by adding the right blind or shade. 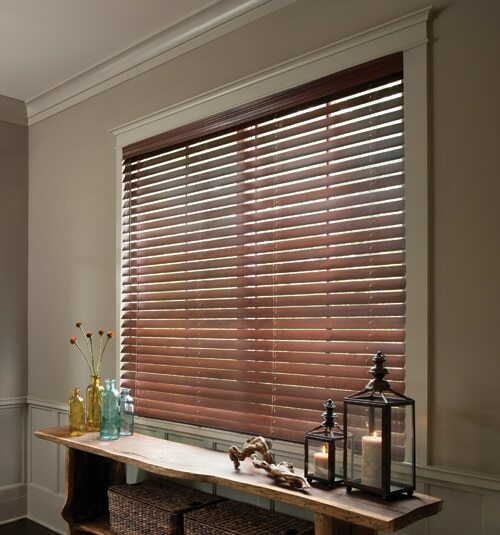 Choosing a rich wood blind or deep red drapery to offset the cool tones in the room will result in a more cozy and relaxed environment. A window treatment’s main job is to provide you with privacy and light control. 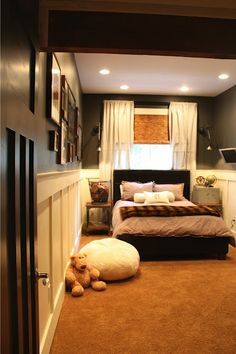 Most styles such as drapery, roller, cellular, and roman shades offer privacy and should be hung anywhere where you wouldn’t want your nosy neighbor snooping. Layering your window treatments with both light filtering shades and blackout drapes will give you options when you’d like more sunlight or when you demand a more private retreat. Light control is essential for everyday living within your home. 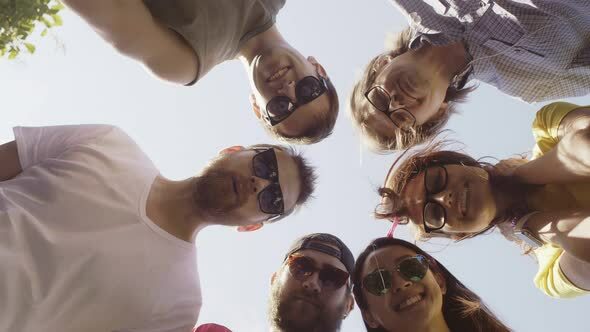 We all know the annoyance of the setting sun’s glare while you are trying to watch your favorite show or having the afternoon daylight stream through while you are trying to catch a catnap. Solar shades, shutters, and day to night cellular shades let you easily decide on the perfect amount of sunlight for your room. I think it’s still a secret that window treatments can also make your home more energy efficient. Insulating drapes, cellular shades and solar shades are perfect for keeping the warmth in during the winter and the heat out during the summer. 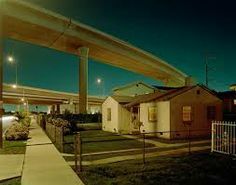 When I was in college, I moved into an apartment near a large area of business parks. The first Monday morning in my new place, I was awakened early by the sounds of heavy traffic and semi-trucks taking shortcuts down my street. What I wouldn’t give at that moment for window treatments that controlled noise! 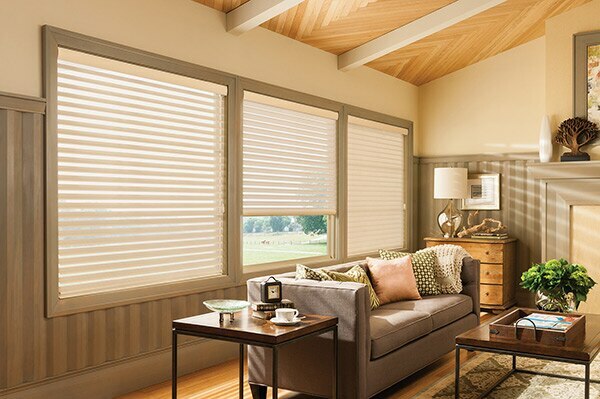 Heavy drapery or cellular shades will reduce outside noise and some days, that can be a lifesaver. Window treatments are amazing at camouflaging window flaws or altering the size of your existing windows. Adding a valance, using wide drapery panels, or hanging your window treatments higher than the casing will make your windows look larger or help hide flaws such as differing window heights. Don’t overlook these design possibilities. 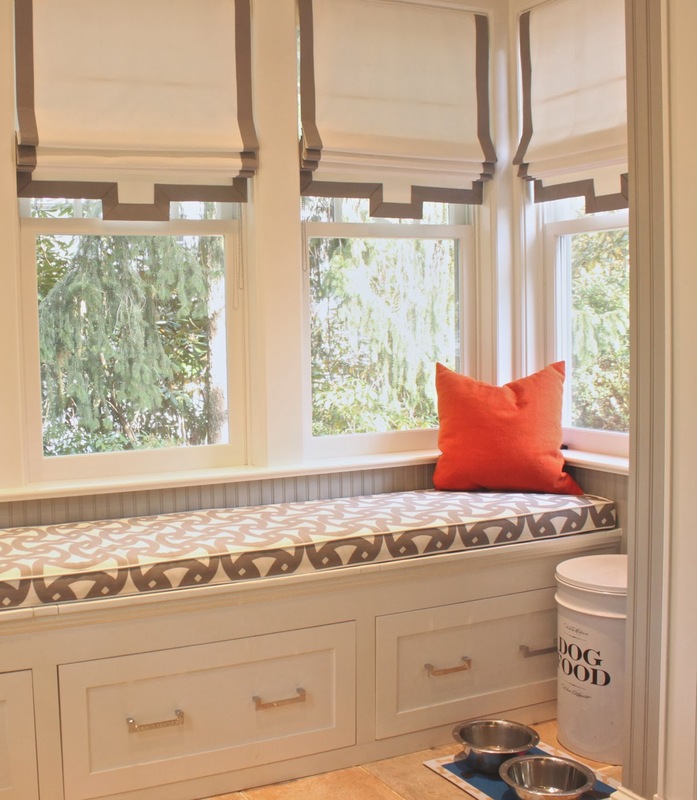 Now you know that window treatments can do amazing things. They can help you achieve a good night’s rest, play magic tricks, and even lower your energy bill. 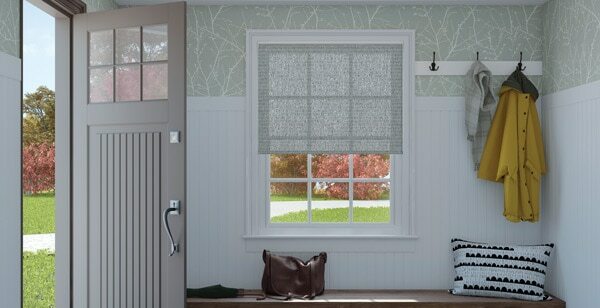 Next time you find a design obstacle within your home, ask yourself if a window treatment can be the remedy. We have all the answers here at Blindsgalore.